Rihanna definitely isn’t taking a break fresh off the massive success of her Fenty x Savage lingerie line and Beach, Please! makeup collection. 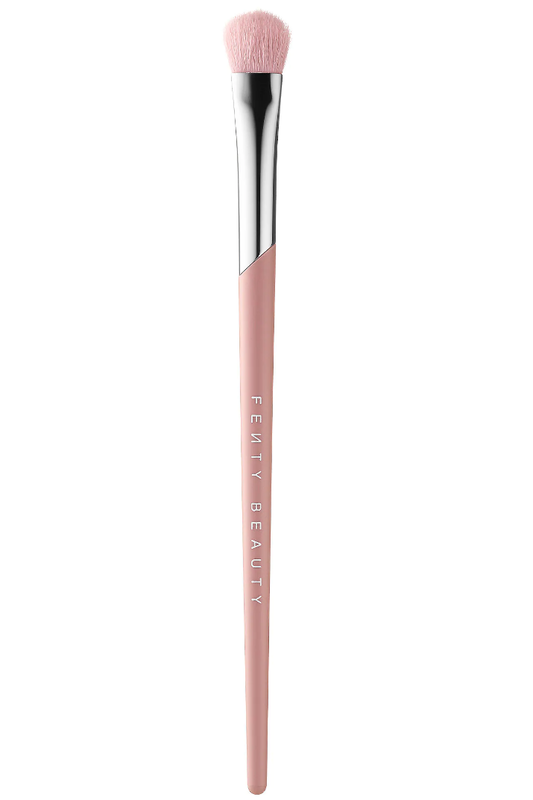 Rihanna has just announced a new Fenty Beauty collection that is all about the eyes. 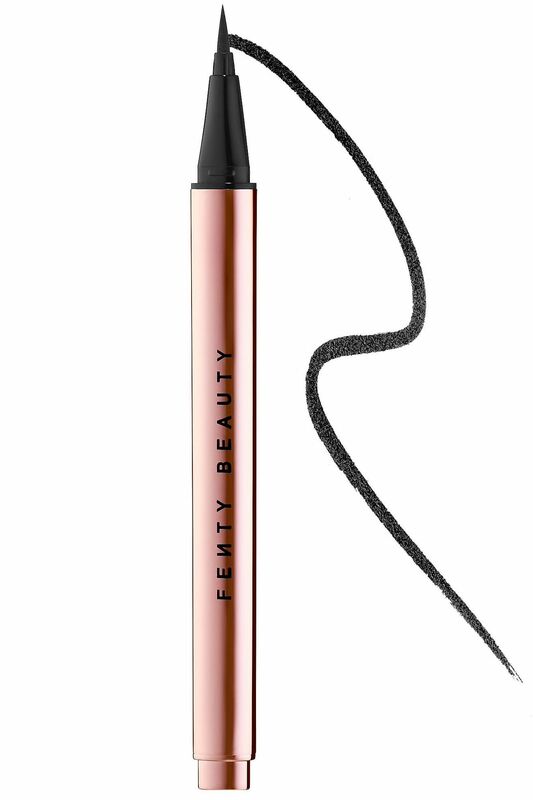 If you have been waiting for a Fenty eyeliner, new shadow palette, primer, or brushes your wish has been granted. The Moroccan Spice eyeshadow palette is the must-have item from the collection. 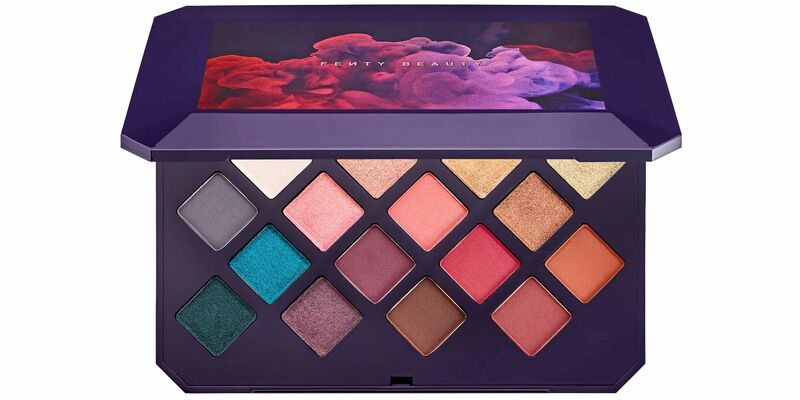 Inside are 16 eyeshadows in a mix of matte and shimmery shades. The right side of the palette is all warm shades like oranges and golds, while the left has cooler shades like turquoise and emerald. Rihanna is calling inky liquid creation Flyliner rather than eyeliner. 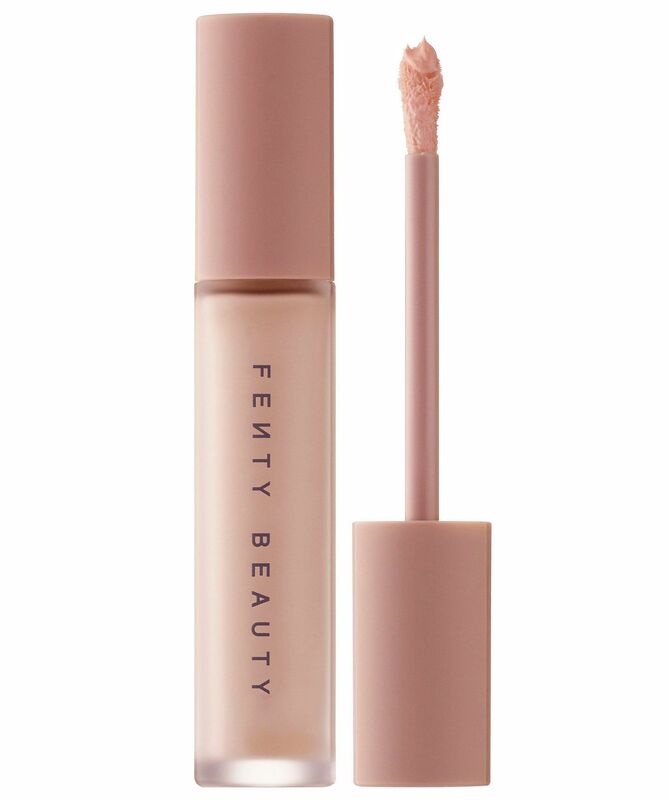 One of the core products in the Fenty Beauty line is the Pro Filt’r foundation primer. 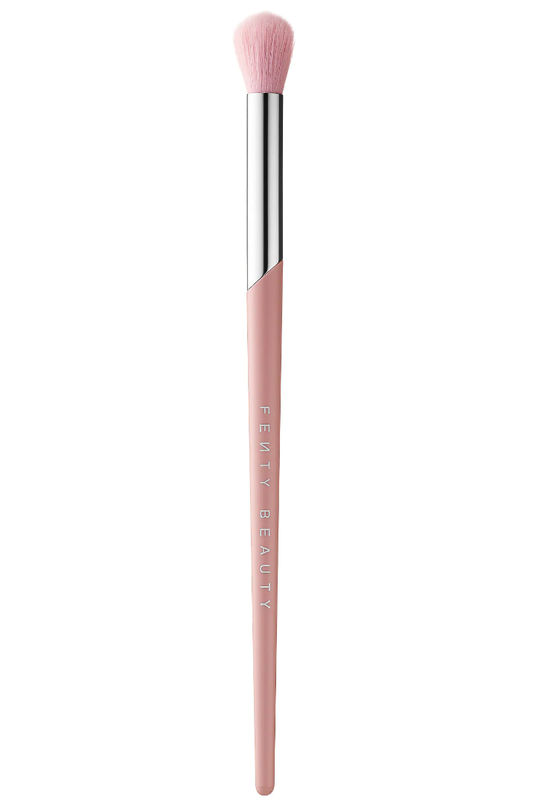 No eye collection would be complete without two brushes.